Robert De Niro kept a relatively low profile as he built his esteemed acting legacy. Now in his 70s, De Niro has turned into a loudmouth curmudgeon who won’t shut up about Donald Trump. And De Niro’s latest attack on Donald Trump is particularly upsetting. Robert De Niro might be the greatest actor of his generation. He built his reputation playing smart, cool, complex characters in films like The Godfather: Part II, Taxi Driver, Goodfellas, Heat, and many others. He had a comparable persona off camera, rarely granting interviews or finding his name splashed across the trades. This is one of the attributes that made him one of the most respected players in Hollywood. However, in the era of Donald Trump, De Niro has become completely unglued. Around the time of Trump’s inauguration, De Niro suddenly morphed into one of the mobsters he played on screen and said he wanted to “punch” Trump. Fellow actor Paul Sorvino, a longtime friend of De Niro who happens to be a Trump supporter, was disappointed in De Niro’s out outburst. 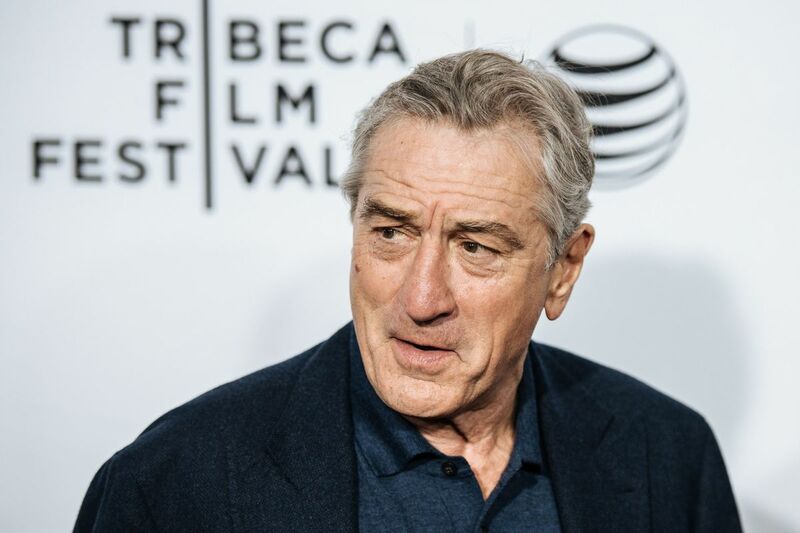 Sorino decried the political screeching of De Niro and his other Hollywood colleagues. Since then, De Niro has unraveled even more. In perhaps his low point, De Niro yelled “F*** Trump” at the Tony Awards, which was already a politically-charged show where actor Andrew Garfield attacked the religious freedom of Christian bakers. De Niro appeared twice on Saturday Night Live as Robert Mueller so he could take more shots at Trump and his family. At a different event, a boozy De Niro ironically went on to characterize Justice Brett Kavanaugh as a lush and a lout during his high school days. But De Niro took his hatred of Trump to a new level. De Niro is engaging in catastrophizing, which is fundamental to the left these days. Everything is terrible and “the worst” anyone has ever seen, which is precisely what De Niro said. De Niro has lived through multiple wars, the Jim Crow era, a presidential assassination, and a crime-ridden New York City with a violent crime rate through the roof. This is just another illustration of how the left’s moral compass is broken. Trump’s tweets about the press are somehow worse than Barack Obama spying on journalists and jailing whistleblowers. Perhaps De Niro has been in Hollywood too long. He needs to get a grip on reality.